A lot of fun yet at its own pace – a wine bar & restaurant in Truro that offers classic, stylish & great value dining set in wonderful surroundings. 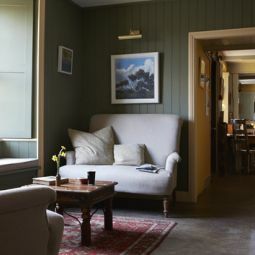 A place to relax and unwind after a hard day at work. Serves international cuisine, coffees, beers, wines, spirits and cocktails. 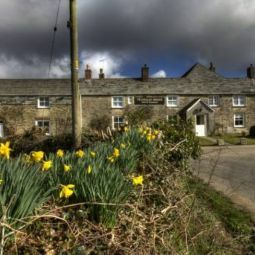 Trengilly Wartha Inn is a fully licensed free house with a friendly bar and cosey Bistro. It is open through out the year. 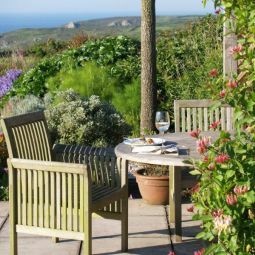 It lies in a peaceful valley in the heart of the country, close to the Helford River, in one of the less crowded parts of Cornwall. 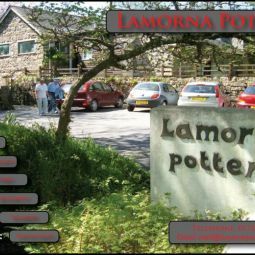 County Dining Pub of the Year 2004. Seasonal menu and specials board which changes twice daily, serving a mixture of classic British and modern European dishes. 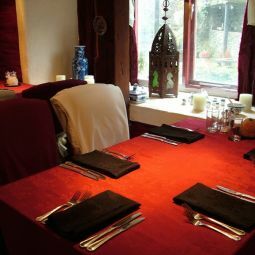 Beautiful 17th Century Mill Location serving Traditional English & European, Indian, Thai and Chinese cuisine. "The unique dining experience where the South-West meets the Far East" Listed in the Independent Newspapers top 50 places to eat curry in the UK. 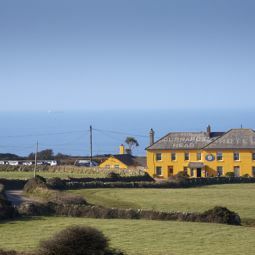 AA rosette awarded restaurant offering locally sourced meats, fish, fruit, vegetables and Cornish cheeses. Also offers stir-fry and vegetarian specials.